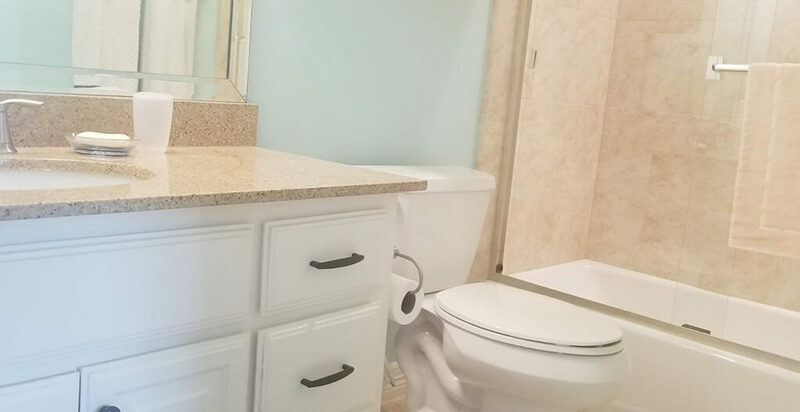 Modern and spacious 3 bedroom condo at the heart of South Padre Island. 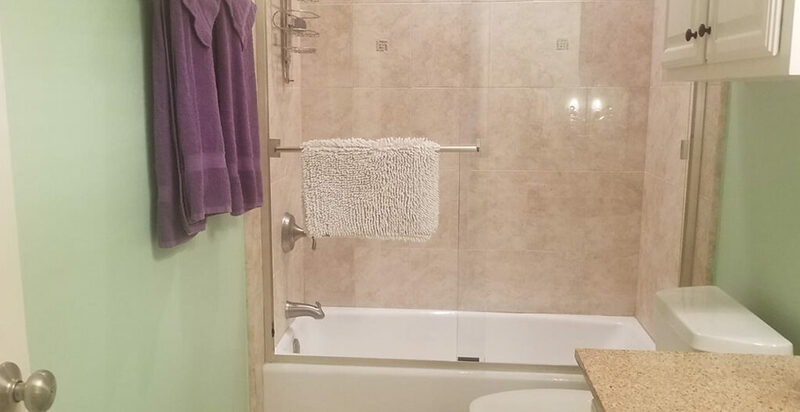 This ground floor unit is one block from the beach and features granite counters, stainless steel kitchen appliances, central AC, ceiling fans in every room, Cable TV, wireless internet and a washer/dryer combo strategically located inside the unit. 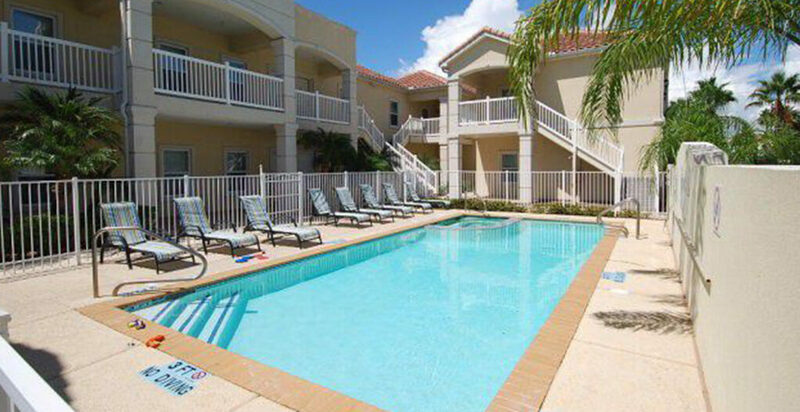 The condo complex has an awesome and refreshing swimming pool. It also has free parking for up to two vehicles. From this location you can walk to the beach or to South Padre Island’s main street, Padre Boulevard, were many excellent restaurants and shopping places are very close by. 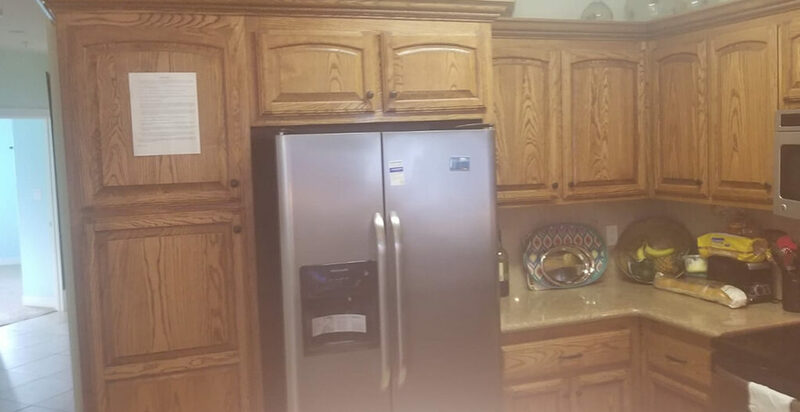 The unit also features keyless locks, so you don’t have to worry about carrying a key around. Enjoy the day at the beach or at the swimming pool, and the afternoons enjoying refreshments at the front porch, overseeing the swimming pool. 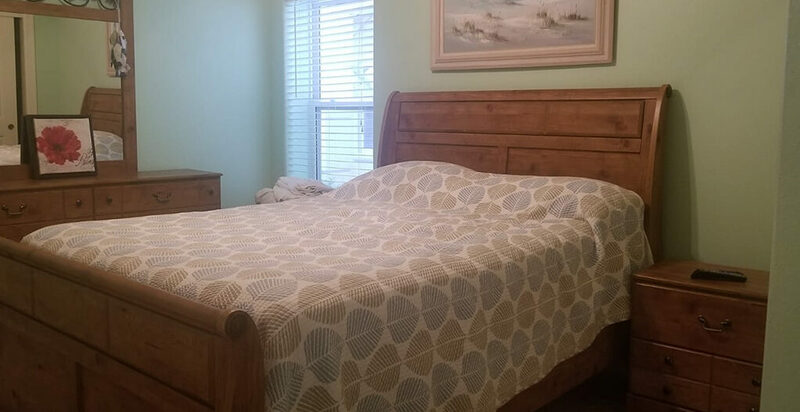 The Master bedroom has a comfy King size bed, bedroom #2 a Queen size bed and bedroom #3 has two twin size beds. There are three Flat Screen TVs in the condo. 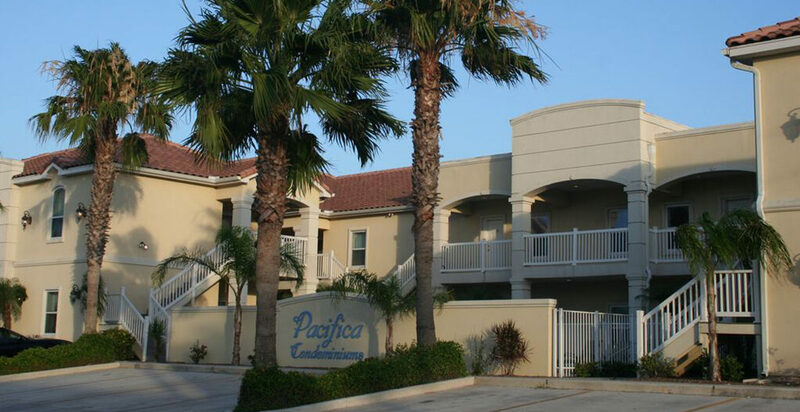 You and your family and/or friends will enjoy Pacifica #7 and South Padre Island’s breeze! 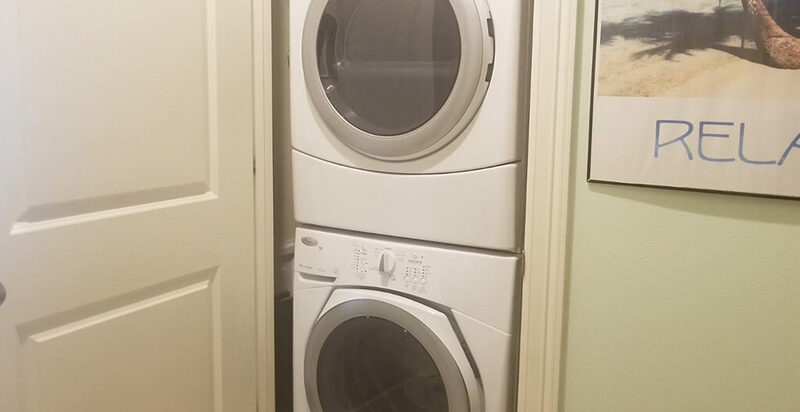 Once I rent this unit, how will I get the keys? You don’t need a key! I have installed electronic locks in all access doors. A couple days before your arrival I will provide you with a “personalized access code” and check-in instructions. Is there a grill available? Most properties have either a portable charcoal grill or an open flame charcoal grill available on first come first served basis. The exception is the Ocean Garden Complex that does not have grills available! Yes, all units have at least parking for two vehicles. Please do not block other units parking spaces! Some streets in SPI allow parking on the street and some don’t. Please ask! Is the swimming pool heated? Is the swimming pool shared? Yes, the patio and swimming pool are shared with other units! Ocean Garden 5 does not allow pets. Is there an age restriction to rent this property? It most cases it takes me 4-5 minutes to walk from the property to the public beach access. The only exception is Ocean Garden, where it takes me from 6 to 9 minutes to walk to the beach access. If you have any questions, please send me a note and I’ll get right back to you.